Coyote yearns to be human but when his wish is granted he discovers that the shaman left out one tiny detail-as soon as he falls asleep he will always return to animal form. Meeting the human female Sara further complicates Coyote's life as he is drawn to her in a way he can't explain. Ignoring Raven's warnings that he should stick with his own kind, Coyote-man finds himself heading to Sara's house at odd times, her essence impossible to ignore. 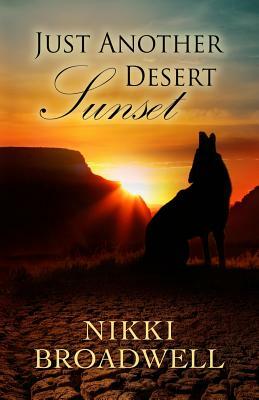 When a cruel trick of fate separates them, Coyote seeks council from a Navajo man who promises to help. Will this man trick him like the other shaman or can he be trusted? Walking the spirit trail brings answers but not to the questions he asked. What will happen if Sara learns the truth? Will she turn away from this strange-looking man with the yellow eyes who seems like he comes from a different planet?